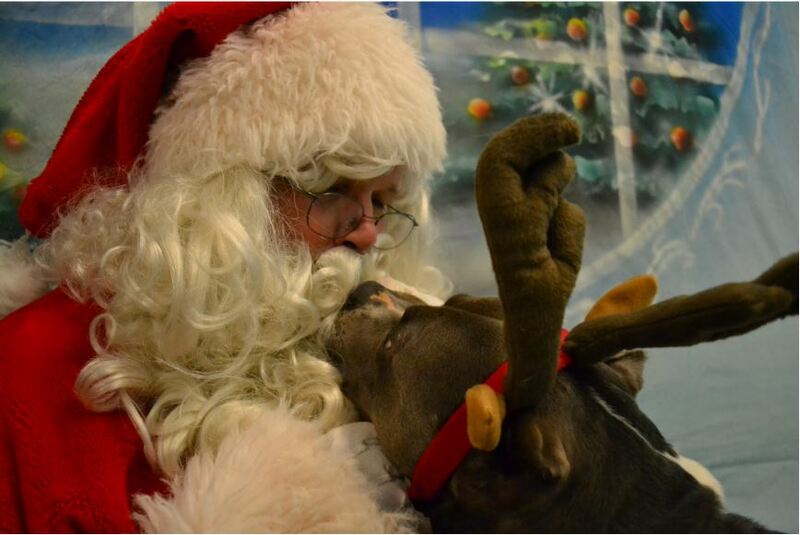 Bring your pet (or child) to have their photos made with Santa! $10 for one pet/child. $5 for any additional pets/children.